We are delighted to share with you our latest collection of recently published articles focusing on Supramolecular Chemistry, handpicked by Associate Editor Leyong Wang. As the world’s largest gold open access chemistry journal, all publications in RSC Advances are free to access. We hope you enjoy reading these articles. We invite you to submit your research to this collection and give your work the global visibility it deserves. 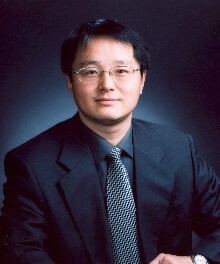 Associate Editor Leyong Wang is a Professor at Nanjing University. His research focuses on supramolecular systems of molecular devices, from molecular macrocycles and cages, to topological molecules, and supramolecular dynamic materials for drug delivery and molecular sensing.